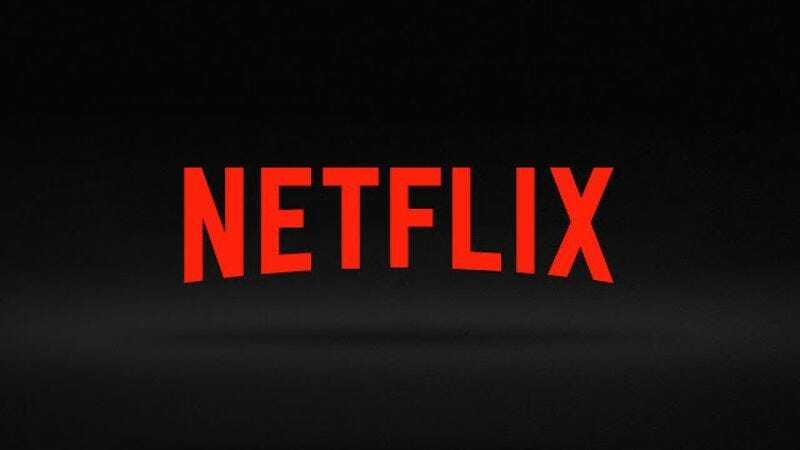 But while we like to rag on Comic Sans’ goofy appearance as much as the next denizen of the online world, its inclusion in Netflix’s font roster speaks to a growing understanding of what “accessibility” means for a widespread streaming platform. As a recent essay on The Establishment lays out, Comic Sans is a favorite among the dyslexic community, with its irregular, asymmetric letter shapes making them easier to distinguish and read. Given that there have been research studies done to find connections between hearing impairment with dyslexia, Netflix’s choice to add a more legible font—regardless of the mean jokes and goofy memes it’s certain to generate—will probably help a lot of people get more out of their favorite shows.